Candace Thille is the Director of Learning Science and Engineering at Amazon. She is working with the Amazon Global Learning and Development team to innovate and scale workplace learning at Amazon. She is the founding director of the Open Learning Initiative (OLI) at Carnegie Mellon University and at Stanford University. 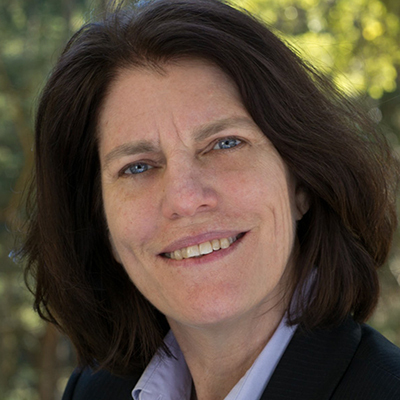 The focus of her work in higher education is in applying the results from research in the science of learning to the design and evaluation of open web-based learning environments and in using those environments to conduct research in human learning. Dr. Thille serves on the board of directors of the Association of American Colleges and Universities; as a fellow of the International Society for Design and Development in Education; on the Assessment 2020 Task Force of the American Board of Internal Medicine; and on the advisory council for the Association of American Universities STEM initiative. She served on the working group of the President’s Council of Advisors on Science and Technology (PCAST) that produced the Engage to Excel report. She served on the U.S. Department of Education working groups, co-authoring the 2010 and 2015 National Education Technology Plans.